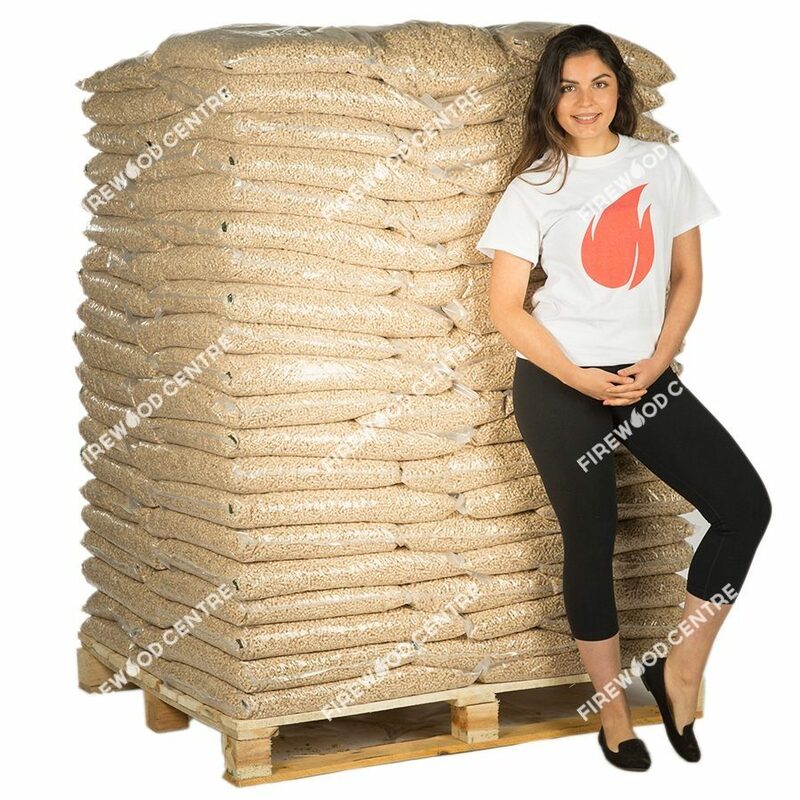 The UK government has long recognised that there should be more diversity in the domestic energy market. To encourage less reliance on fossil fuels that will inevitably run out one day, they set up the Renewable Heat Incentive (RHI) which is a scheme that helps individuals and companies with the costs of converting to heating systems that run off sustainable biomass fuels like wood pellets, which are made from compressed wood products. 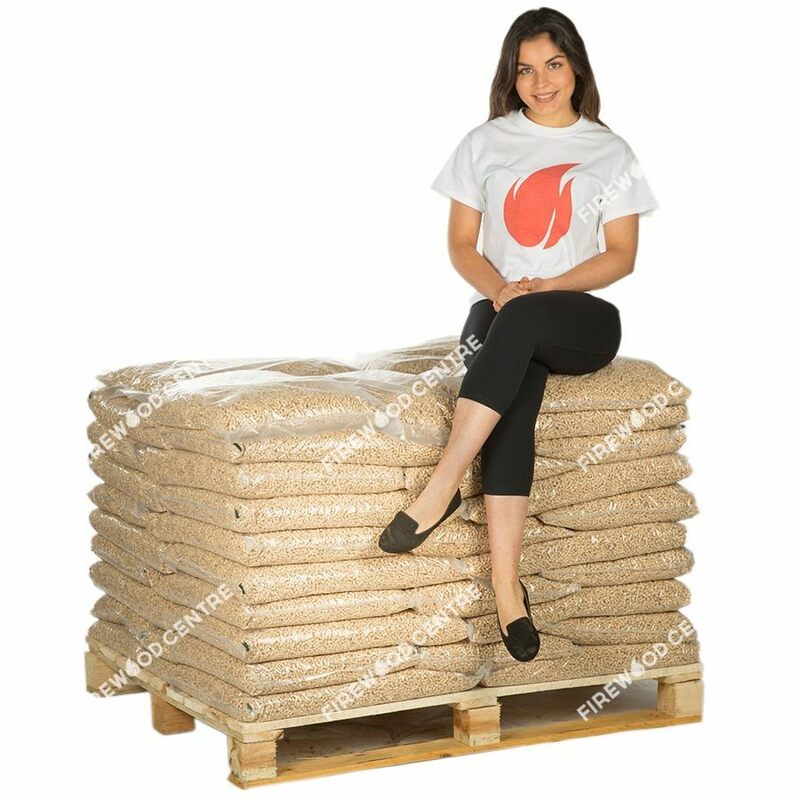 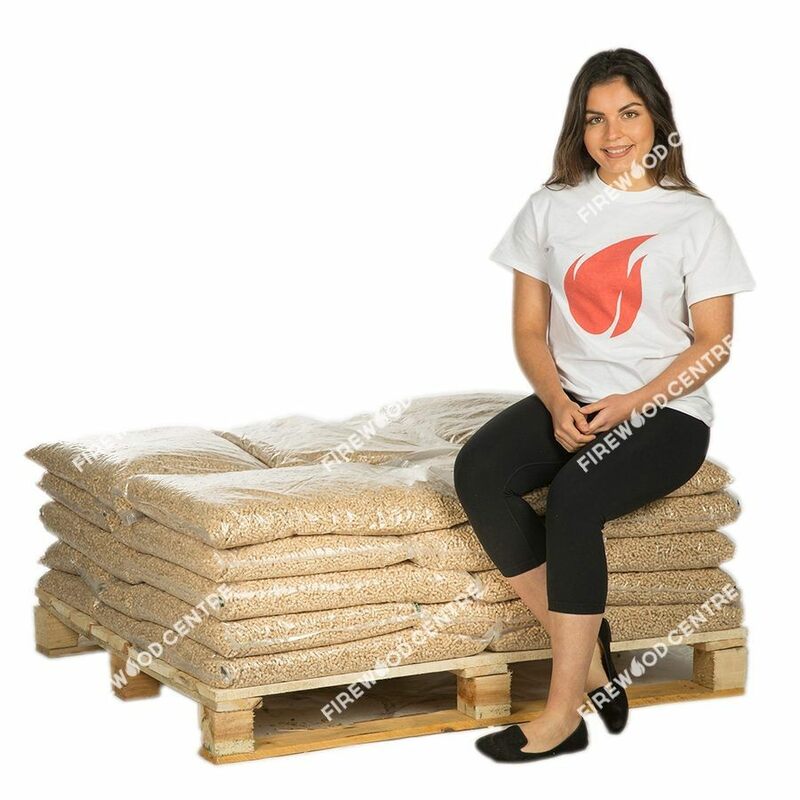 Our high-quality wood pellets are RHI approved and with this offer you get almost a ton of them in sturdy plastic bags that can be stacked and easily stored.